We always love to hear from you. If you have a request or need, or if you would like additional information about our Fort Smith City hotel and the surrounding area, the follow is how to reach us. 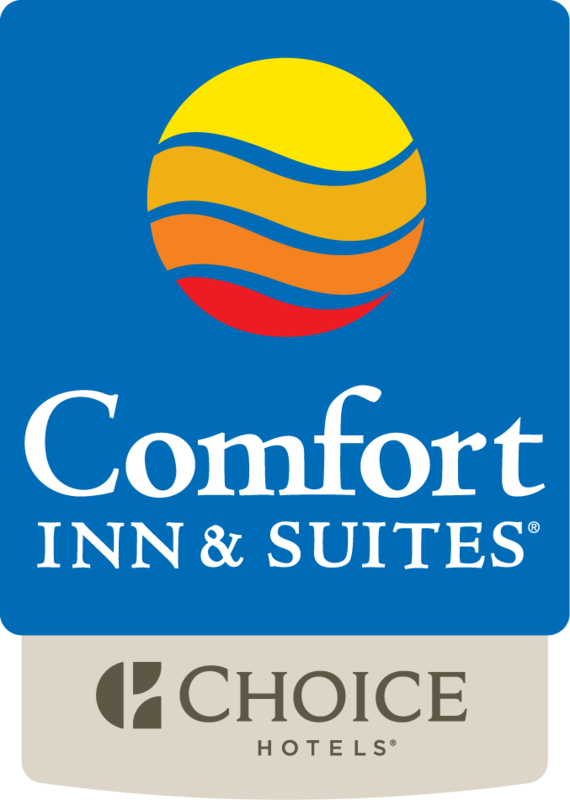 I want to receive emails, updates, and newsletters from Comfort Inn & Suites Fort Smith I-540.